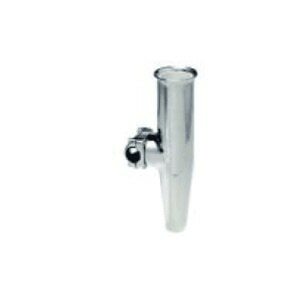 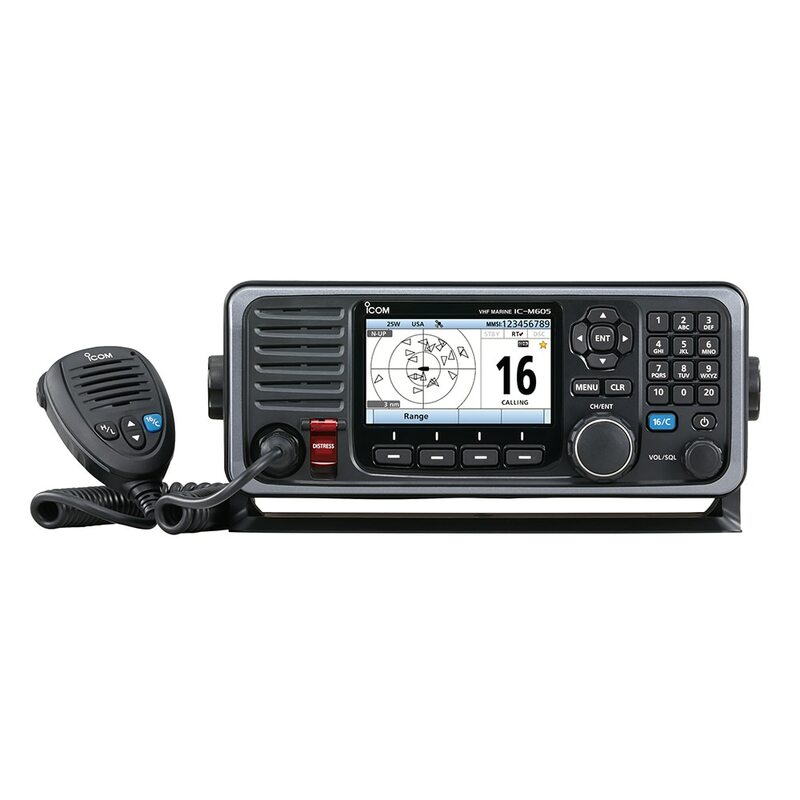 Anchor Express has a wide variety of fixed mount VHF marine radios from leading manufacturers like Standard Horizon, ICOM, Raymarine, and Lowrance too choose from. Fixed mount VHF marine radios are important tools when you are out of the water from ship to shore communication to getting weather updates to signaling the coast guard if needed. 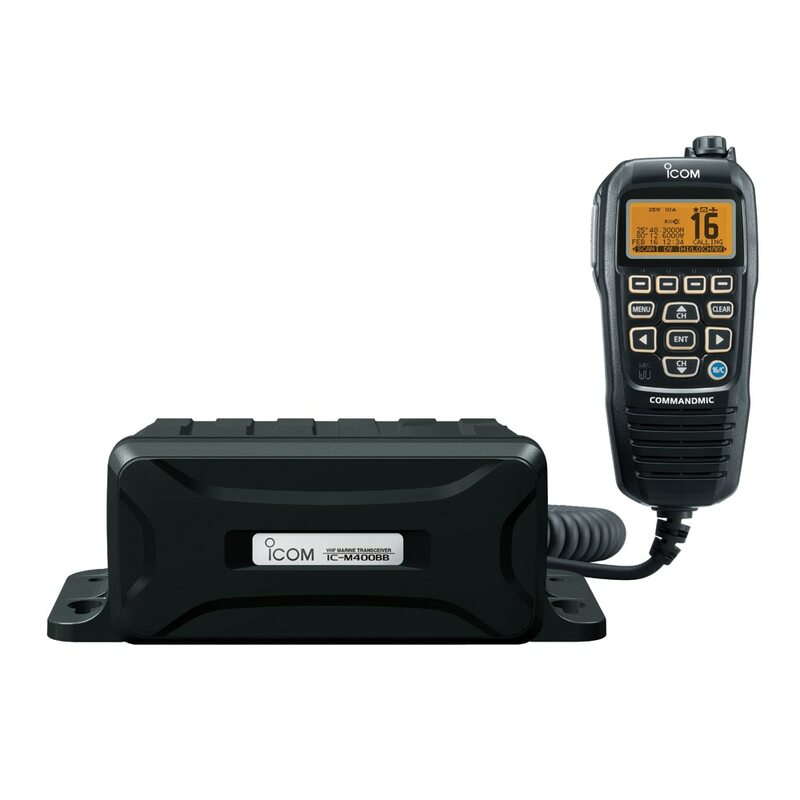 More features - Fixed mount units tend to have more features like DSC (the ability to send out a signal if you are in distress) or optional AIS receiver which will allow you to see registered shipping vessels in shipping channels. 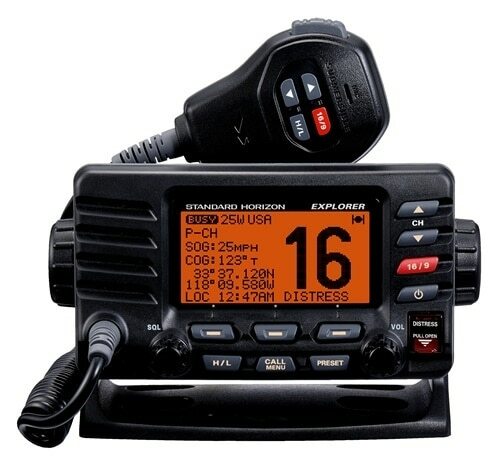 A second station - Many fixed mount VHF radios allow you to put a second station for boats with two cockpits. 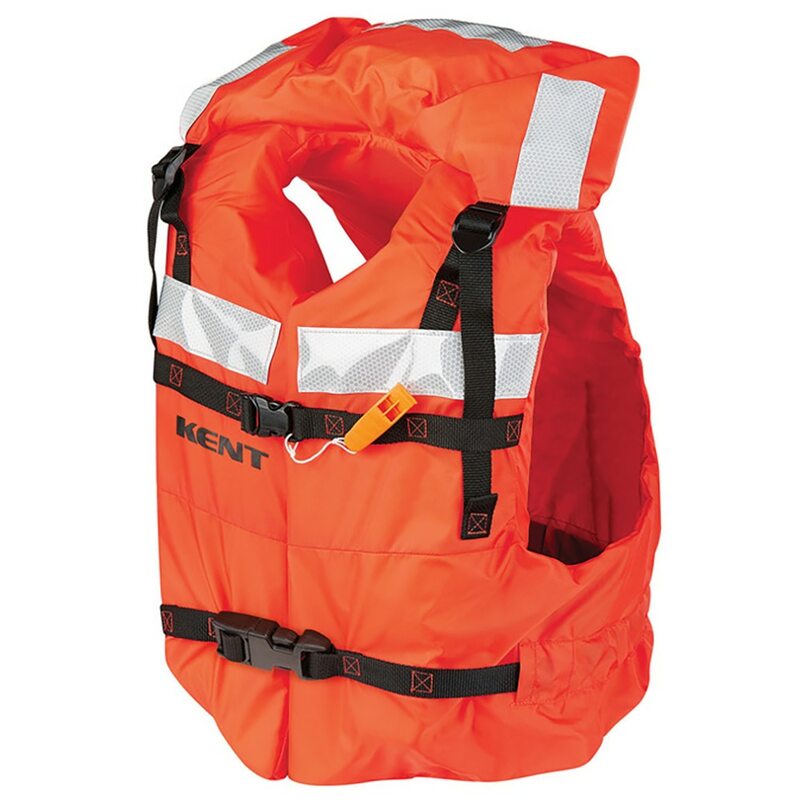 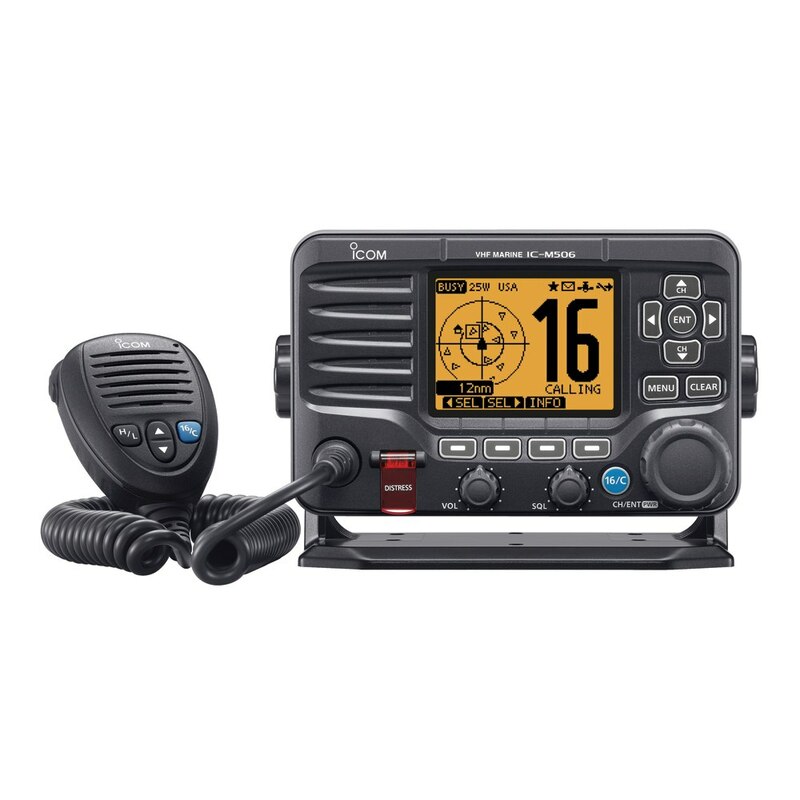 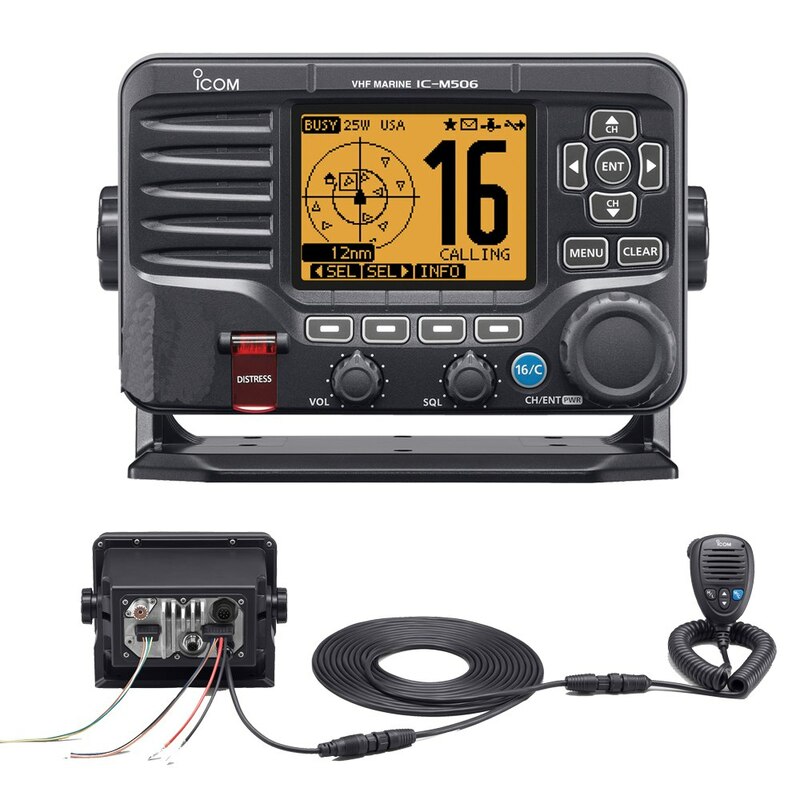 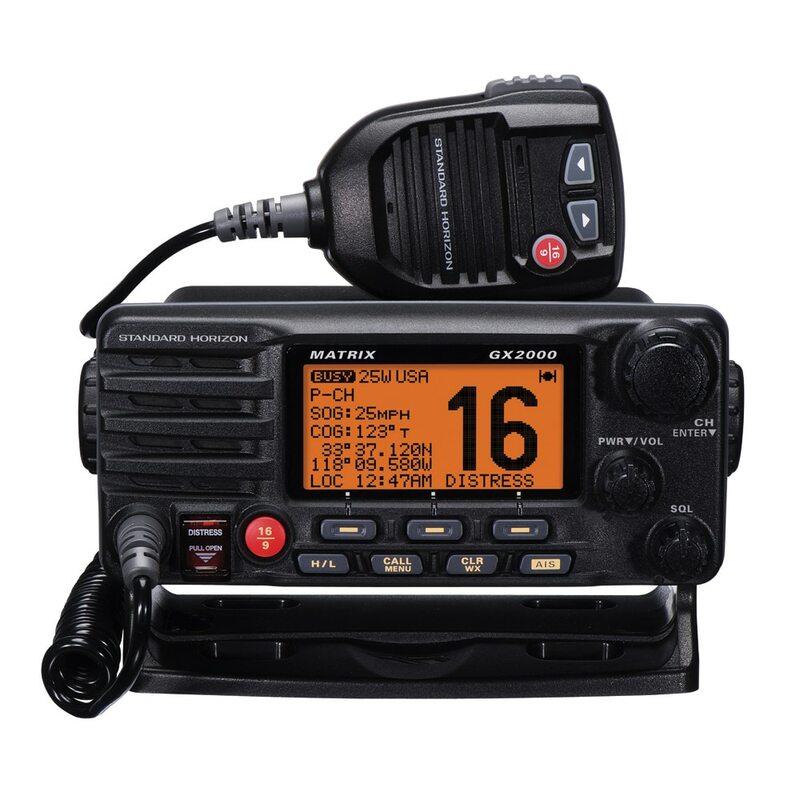 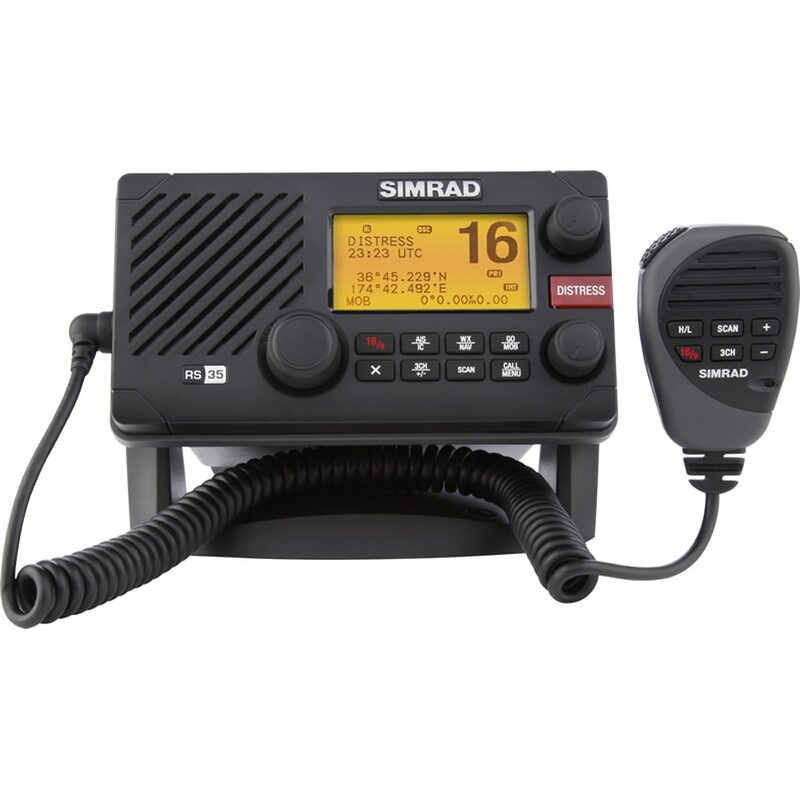 We offer a lot of different fixed mount VHF radios from leading manufacturers like Icom, Standard Horizon, Uniden, Raymarine, Garmin, Simrad, Lowrance, and more.